Welcome March! We hope to see you this week! 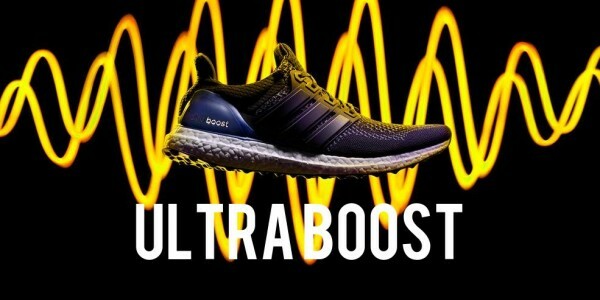 Thur Mar 5- Free Pub Run: Draft House Verona at 6:00pm with the Madison Mini Marathon Race Director and Adidas wear test run-Up to 5 mile with the option to wear test the newest Adidas running shoes including the Ultra Boost. Social hour follows!